Canon EOS 7D Mark II Firmware Version 1.1.1 Released ! Canon USA has just released a new firmware update for Canon EOS 7D Mark II DSLR camera, this new firmware version is V 1.1.1. Only some improvements and fixes in this new firmware. Author adminPosted on April 28, 2017 Categories Canon EOS 7D Mark IITags FirmwareLeave a comment on Canon EOS 7D Mark II Firmware Version 1.1.1 Released ! 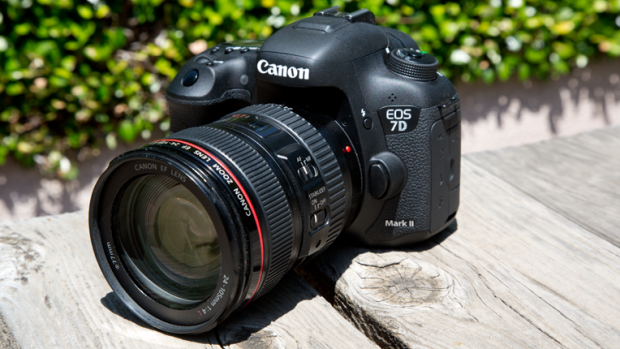 The-Digital-Picture has posted full review of Canon EOS 77D APS-C DSLR camera. The EOS 77D is the successor of EOS Rebel T6s, Canon want to make this camera better than a Rebel line camera, but according to TDP, this is still a Rebel camera. 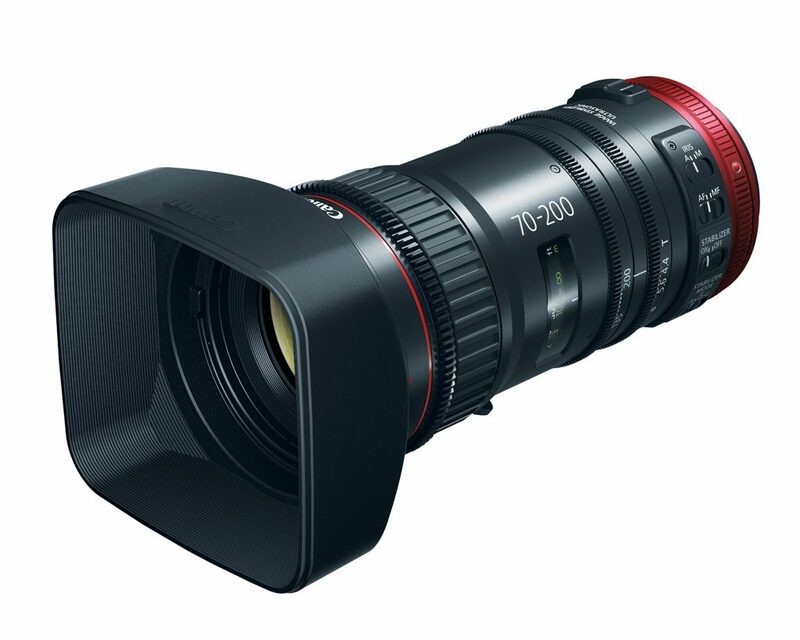 Canon CN-E 70-200mm T4.4 L IS KAS S Lens Announced, Price $5,225 ! Along with C-Log feature for Canon EOS 5D Mark IV, Canon today also announced a new telephoto zoom cinema lens for Canon Cinema EOS camera, this lens is Canon CN-E 70-200mm T4.4 L IS KAS S Lens, the US price for this lens is $5,225.00, will be shipping in August, 2017. Author adminPosted on April 20, 2017 Categories Canon Lenses, Cinema EOSTags Canon CN-E 70-200mm T4.4 L IS KAS S LensLeave a comment on Canon CN-E 70-200mm T4.4 L IS KAS S Lens Announced, Price $5,225 ! Canon’s C-Log Feature for 5D Mark IV Costs $99, Available in July ! As rumored before, Canon USA today has officially announced the Canon log feature for Canon EOS 5D Mark IV DSLR camera. The C-Log upgrade feature for current 5D Mark IV cost $99, you can installed at any of the Canon service centers across the U.S. starting in July. Or you can buy all new C-Log included Canon EOS 5D Mark IV for $3,599.00. Author adminPosted on April 20, 2017 April 20, 2017 Categories Canon EOS 5D Mark IVTags C-LogLeave a comment on Canon’s C-Log Feature for 5D Mark IV Costs $99, Available in July ! 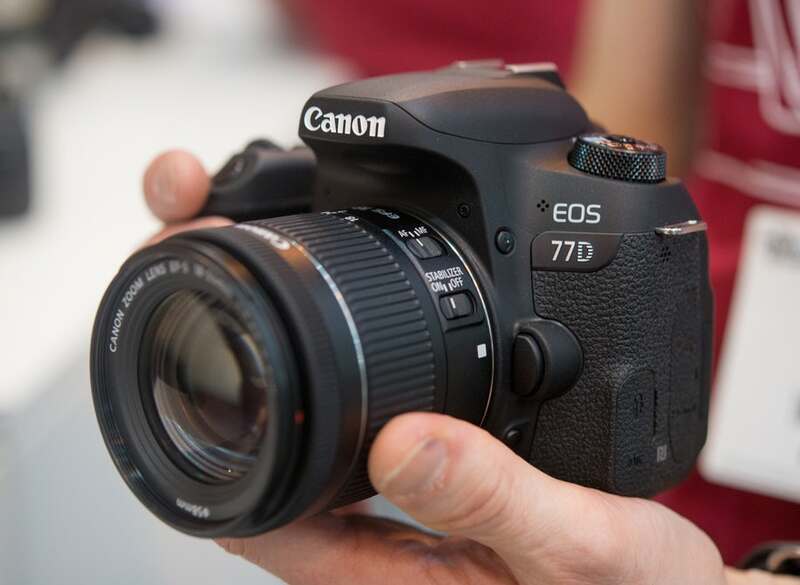 Canon EOS 77D Review: A Well-rounded and Well-sorted Camera ! dpreview has just competed the full review of Canon EOS 77D DSLR camera, an entry-level APS-C DSLR camera released early this year. The US price starts at $899, you can check deals and bundle of 77D here. Below is the full review of Canon EOS 77D at dpreview, it received 82% silver award for dpreview, as “a well-rounded and well-sorted camera from Canon”. Author adminPosted on April 19, 2017 Categories Canon EOS 77DTags ReviewLeave a comment on Canon EOS 77D Review: A Well-rounded and Well-sorted Camera ! Canon EOS 5D Mark IV Firmware Version 1.0.4 now Released ! Canon USA today has released a new firmware update for Canon EOS 5D Mark IV. This firmware version is V 1.0.4, only fixed several bugs of 5D Mark IV, not the rumored big C-Log firmware update. 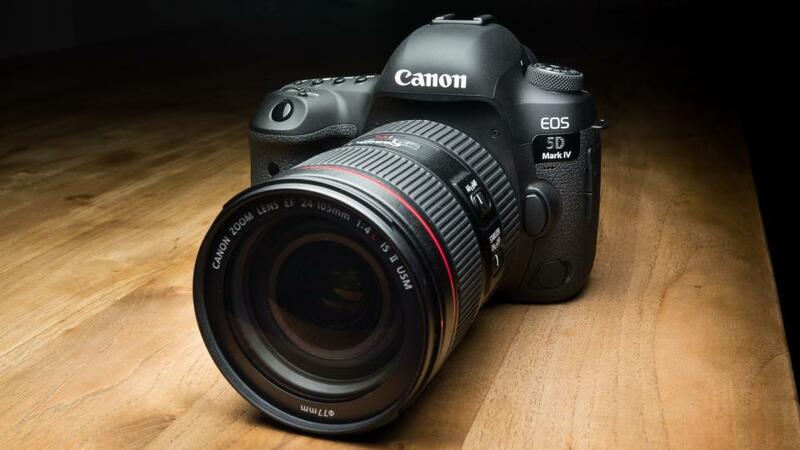 Author adminPosted on April 13, 2017 Categories Canon EOS 5D Mark IVTags FirmwareLeave a comment on Canon EOS 5D Mark IV Firmware Version 1.0.4 now Released ! Canon T7i Vs 77D Specs Comparison: Which One to Buy ? Canon has just released the new Canon EOS Rebel T7i and Canon EOS 77D. Both are Canon’s latest APS-C DSLR cameras. The US price for Canon EOS Rebel T7i body is $749.00, and the US price for Canon EOS 77D Body is $899.00. So what’s the differences between Canon EOS Rebel T7i and Canon EOS 77D ? Author adminPosted on April 10, 2017 Categories Canon EOS 77D, Canon EOS Rebel T7iTags Comparison, SpecsLeave a comment on Canon T7i Vs 77D Specs Comparison: Which One to Buy ? 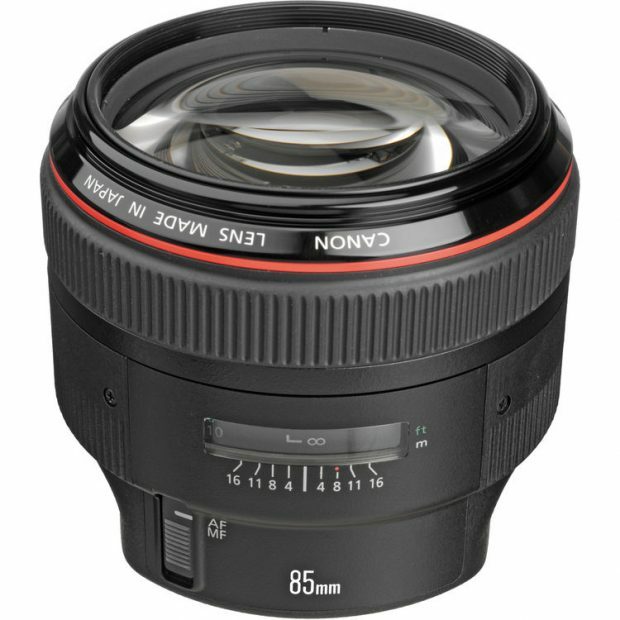 After announcement of new EF-S 35mm f/2.8 Macro IS STM lens, next lens from Canon will be a full frame lens, the EF 85mm f/1.4L IS USM lens. This lens has rumored for a long time, according to CR, this lens will be officially announced in late Q2 to early Q3 of 2017. Canon has announced the new EF-S 35mm f/2.8 Macro IS STM lens (Amazon, B&H Photo Video, Adorama). Here are first official sample images of this lens. This lens costs $349 in US, will be shipping in June. 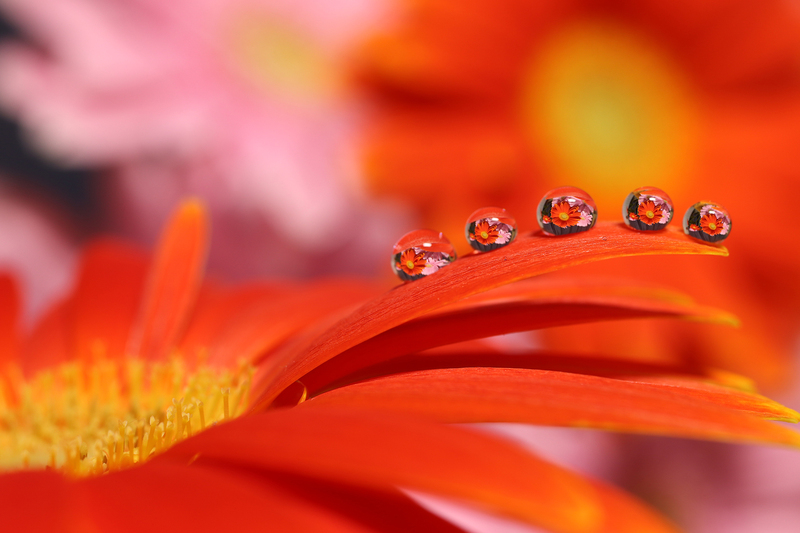 These are sample images are taken by Canon EOS 80D and Canon EOS Rebel T7i. 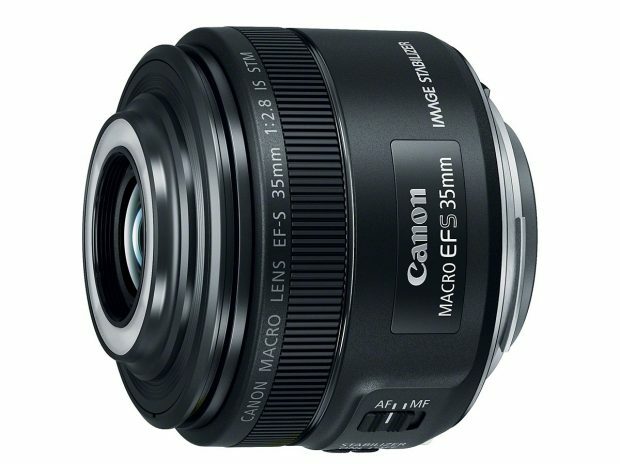 EF-S 35mm f/2.8 Macro IS STM Lens Announced, Price $349 ! Along with Canon PowerShot SX730 HS compact camera, Canon today also announced the new EF-S 35mm f/2.8 Macro IS STM Lens for Canon APS-C DSLR cameras. The US price for this lens is $349.00, now available for pre-order at Amazon, B&H Photo Video, Adorama, this lens will be shipping on June 10, 2017. Author adminPosted on April 6, 2017 Categories Canon LensesTags EF-S 35mm f/2.8 Macro IS STM LensLeave a comment on EF-S 35mm f/2.8 Macro IS STM Lens Announced, Price $349 !